What are y’all in the USA playing to celebrate your Independence Day? It’s July 4 and if television has taught me anything, then today all of you beautiful people in The Land of the Free will be taking the day off to have “cookouts” and drink “brewskis” and cheer the flag, the country and your “President”.But I’m willing to take the gamble that, for a lot of you, today is an extra day off work to chill out with some cool vidyagamez. Maybe you’ll be celebrating by bagging some fresh titles from the Steam sale? or perhaps the PlayStation Summer catalogue? Maybe today will present the opportunity to dive headfirst into your ever-expanding backlog of titles from 2017 and way beyond. Sounding sweet, right?Whatever it is that you wonderful guys and gals of the Dtoid community are getting up to today, let us know below. Enjoy the festivities of the day, be safe, love those around you and have a lot of fun. Oh, and if you join a crowd on a bridge to watch some incredibly dangerous fireworks, just be sure to watch out for opportunistic griefers.Happy Independence Day, U.S.A! 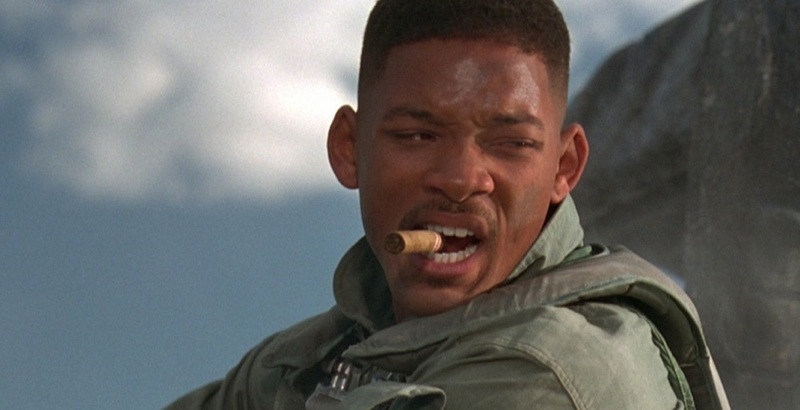 Source: What are y’all in the USA playing to celebrate your Independence Day?